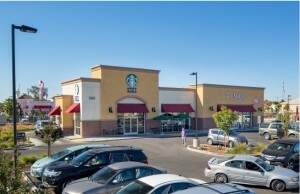 ONTARIO, Calif. — (RealEstateRama) — Hanley Investment Group Real Estate Advisors, a nationally recognized real estate brokerage and advisory firm specializing in retail property sales, has completed the sale of two retail pad buildings totaling 21,591 square feet in separate transactions at a Walgreens-anchored neighborhood center built in 2007. Hanley Investment Group Executive Vice President Kevin Fryman represented the seller, a private developer based in Ontario, Calif. Located at 2645 East Riverside Drive in Ontario, Fryman arranged the sale of a two-tenant, 13,381-square-foot pad building on 1.33 acres shadow-anchored by Walgreens. The 100-percent occupied building includes O’Reilly Auto Parts and a corporate office. 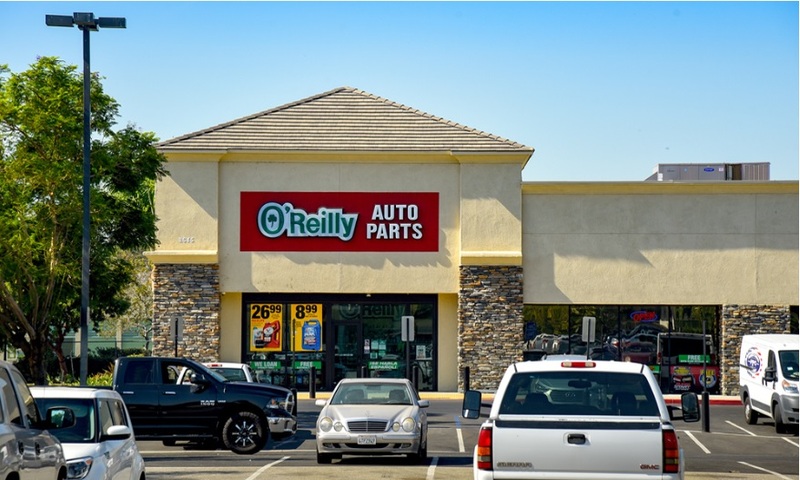 O’Reilly occupies 7,200 square feet and recently signed a new, long-term lease last year. 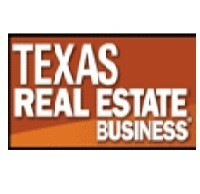 The buyer, a private investor from Southern California, was represented by Jeff Lin of Marcus and Millichap in Ontario. The seller was represented by Fryman. The purchase price was $3,220,000. “Investors and the eventual buyers were very attracted to the overall strength of the location and the history of Walgreens being located at the center since its opening in 2007,” said Fryman. 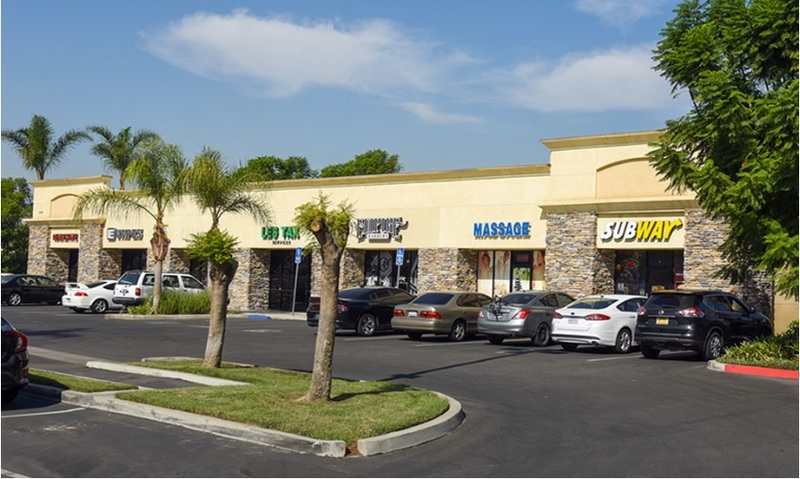 Other national and regional tenants that are located within the Walgreens-anchored shopping center, but not included in either transaction, are Chase Bank, Juice it Up!, Papa John’s Pizza, Subway, The UPS Store and Verizon. According to Fryman, the properties benefit from an affluent, high-growth demographic. “There are 269,000 people within a 5-mile radius with an average household income of $92,000 within a 1-mile radius. The population grew by a whopping 49 percent between 2000-2018 with projected growth of 8 percent between 2018-2023,” noted Fryman. The properties are located across from Ontario Ranch, the largest planned community in Southern California. Ontario Ranch will consist of 46,000 homes with 150,000 residents at build out.